Made of quality PP, BPA-free. 6 different cartoon shape in 1 cookie cutter. A great giveaway item for cooking events, culinary schools and so on. 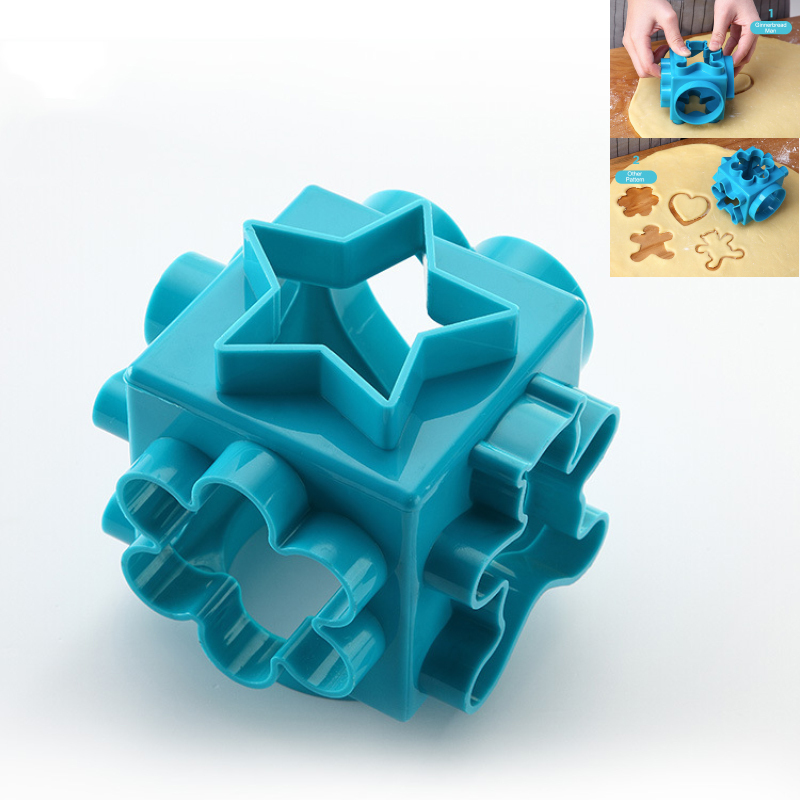 Every time you customers use this cookie cutter when they making cookies, they will see your brand, a long-lasting advertiser that will promote your brand in the kitchen. Customized color is available for purchase quantities above 3,000. Additional information: The price of 1,000 pcs and above are based on shipping by sea. Package: 1 pc/opp bag, 150 pcs/ctn, 46 lbs/ctn.